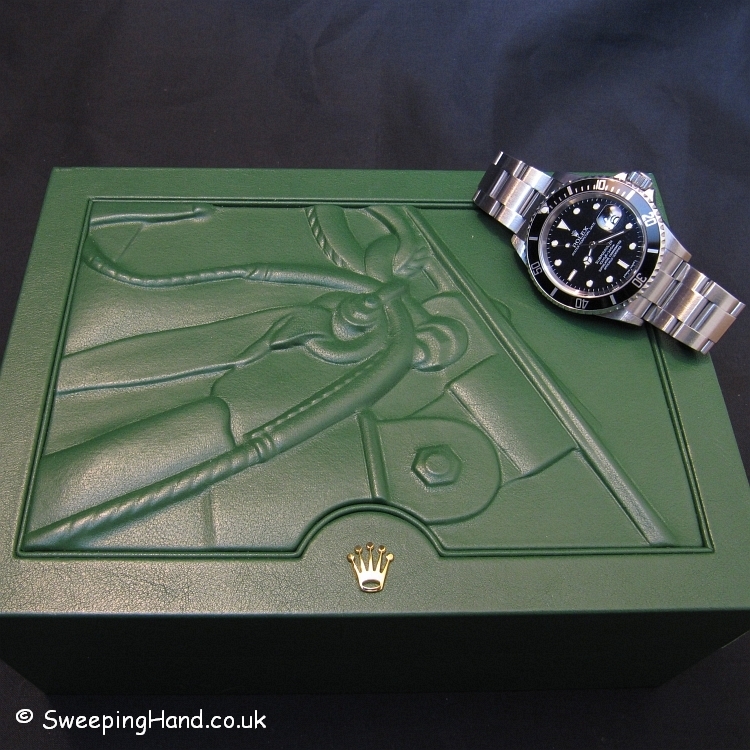 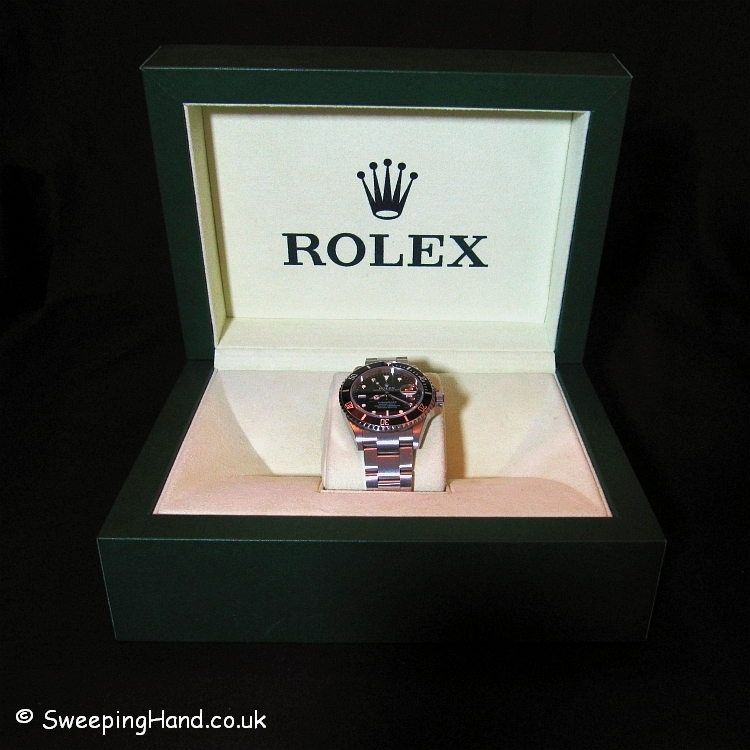 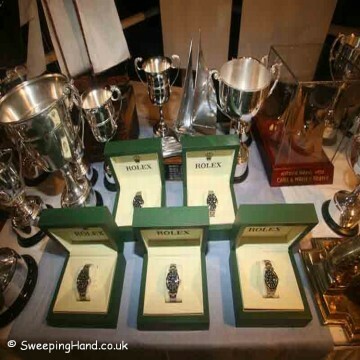 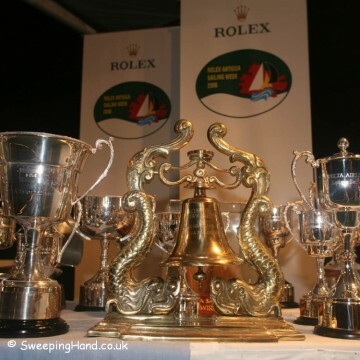 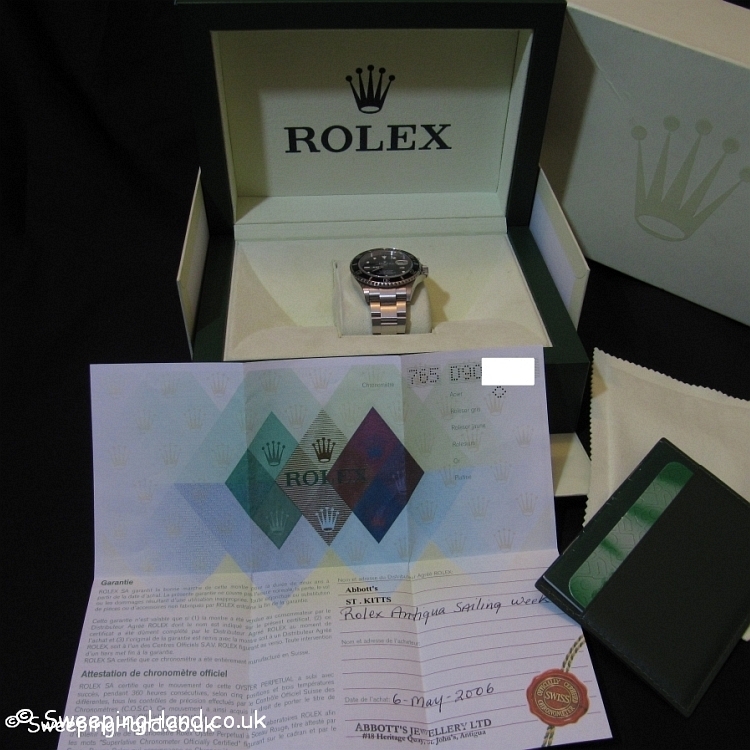 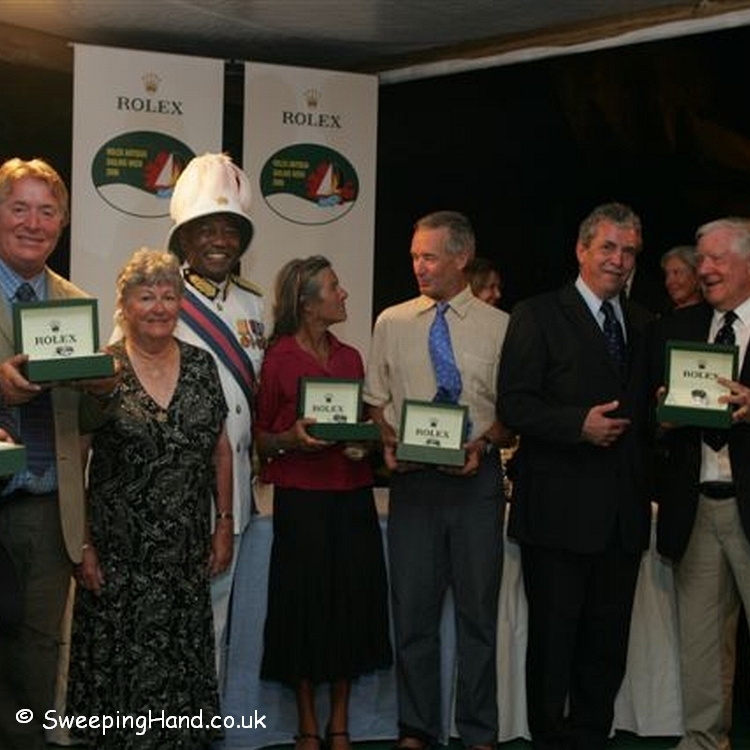 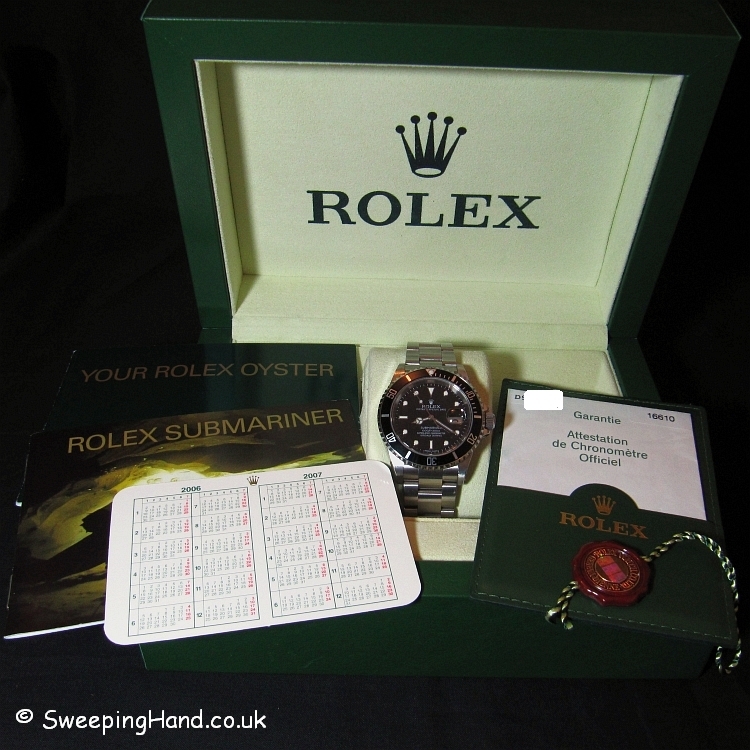 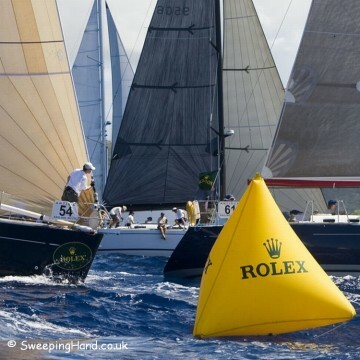 VERY RARE OPPORTUNITY - Rolex Winners Watch from Inaugural Antigua Yacht Race!!! This is a watch you don’t get the opportunity to own every day. 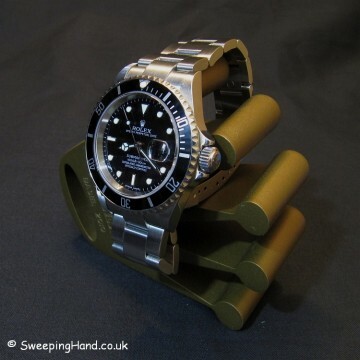 In fact you may never ever get the opportunity again. 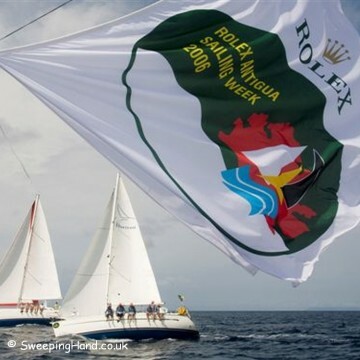 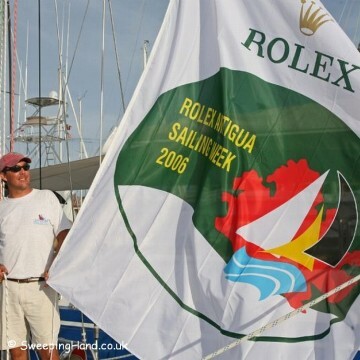 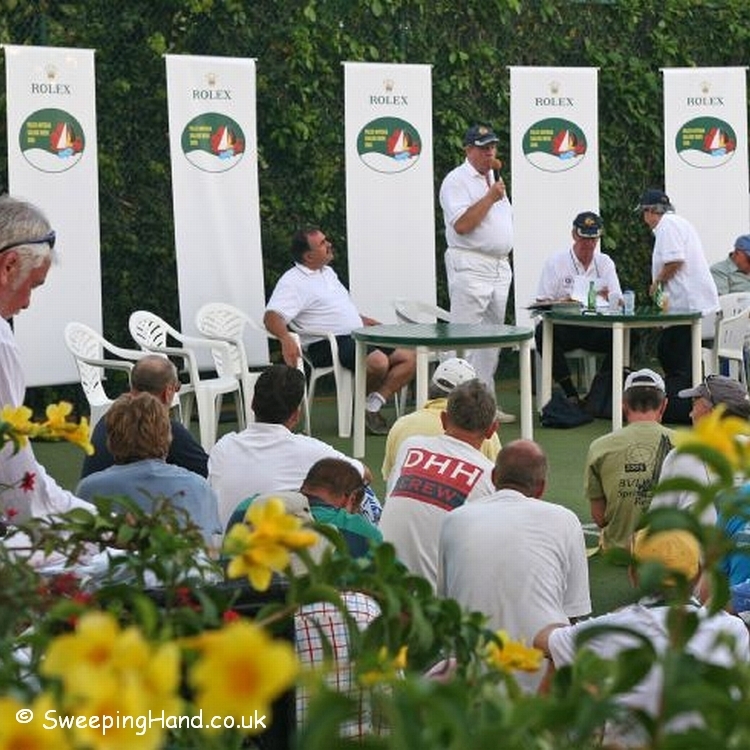 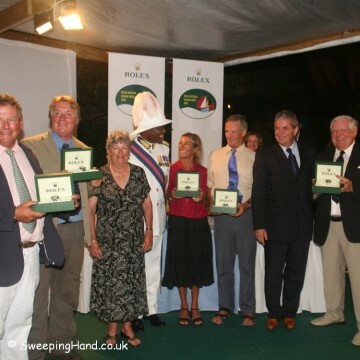 Rolex sponsor a handful of the biggest Yacht races in the world and this was their inaugural event for the world recognised Antigua Yacht Week from 2006. Not many modern day watches have that ‘something special’ about them nor have REAL potential to be very big long term investment pieces. 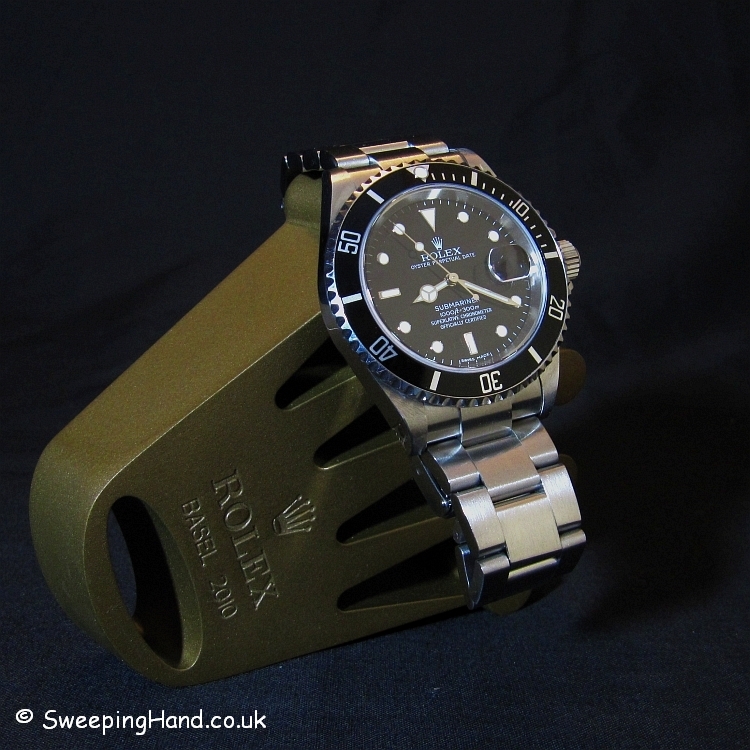 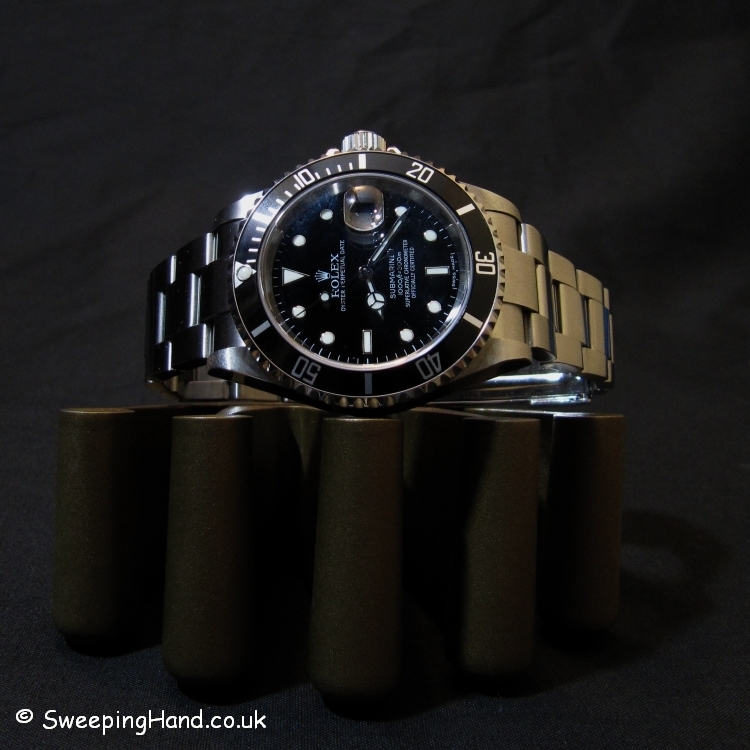 This piece in my opinion has exactly that – it ticks all the boxes for being not available to the general public, rare in it’s numbers issued, accompanied by all the correct paperwork and provenance and yet something you could wear regularly knowing nobody you ever meet is likely to own one! 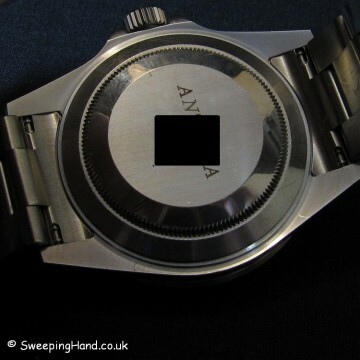 Please don’t be surprised if I do remove this from sale though….it keeps telling me I’m making a mistake.